At Kingsbrook Animal Hospital, we value and encourage preventative care, including carefully tailored vaccination plans for dogs and cats. Vaccinating your pet keeps them healthy by preventing serious diseases. However, some vaccines may be unnecessary or unwise for your pet to receive. At Kingsbrook Animal Hospital, we conduct a risk analysis of your pet each time they visit to determine what, if any, vaccines are needed. Each patient’s lifestyle (based on their activities and factors such as age, breed, medical history and risk) is taken into consideration to create a plan which is tailored for your pet. These factors may change over time, so it’s best to review your pet’s vaccination plan at during each wellness exam. We also offer alternatives to vaccines when possible, such as titers, to see if protection is still being provided from vaccines your pet has received in the past. 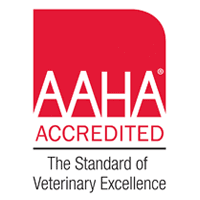 Our current core vaccine recommendations are based on the most up-to-date veterinary standards established by the American Veterinary Medical Association and the American Animal Hospital Association. 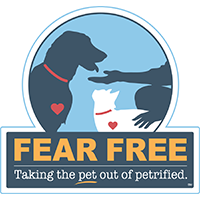 In addition, we consider the prevalence of various diseases in our community to determine your pet’s risk. Your dog or cat will receive a series of vaccines in their first four months followed by annual boosters during each annual exam. 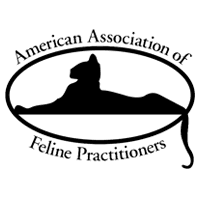 Please contact us today for a complete list of core vaccination schedules for dogs and cats.